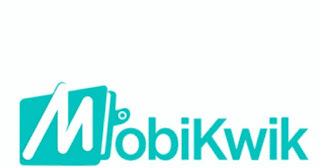 Mobikwik - One of famous Wallet App for Recharges Bill Payments has again comeup with New Offer for its users. Offer Valid for New Users only! Hurry up & Avail the Offer. How to get 30% Cashback? √Done! You will receive your Cashback credited in your account within 24 hours of transaction. - Maximum Cashback amount is fixed at Rs.50. - Not valid on prepaid or virtual cards. 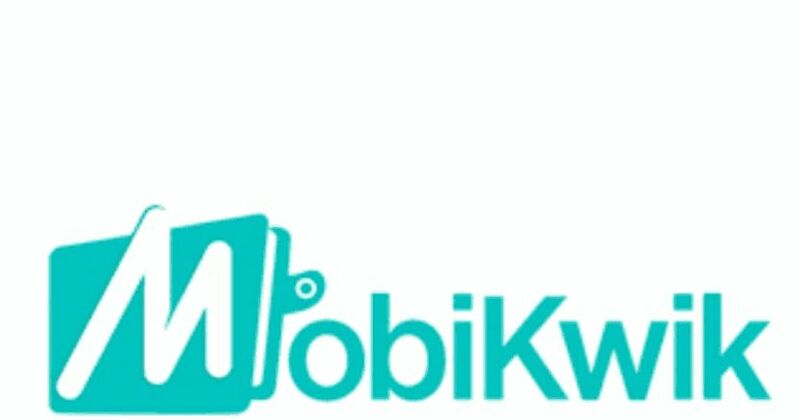 - Sign Up platform, Coupon Redemption and Payment should be done on MobiKwik's Android, iOS or Windows (Version 10 & above) App.